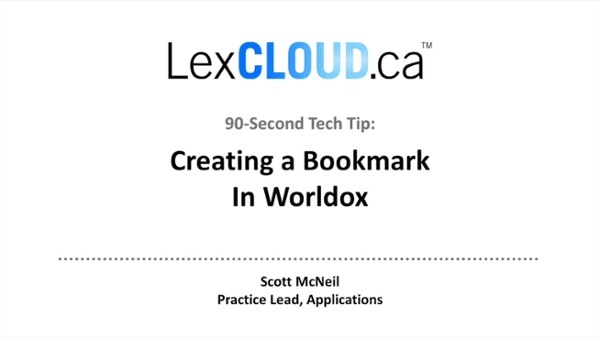 Scott McNeil shows you how to create a Worldox bookmark in this short video. Learn how to get great Worldox Search Results using your Location Bar. 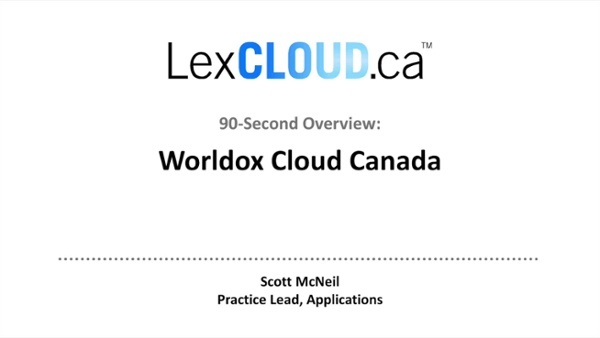 Scott McNeil shows you how in this short video. 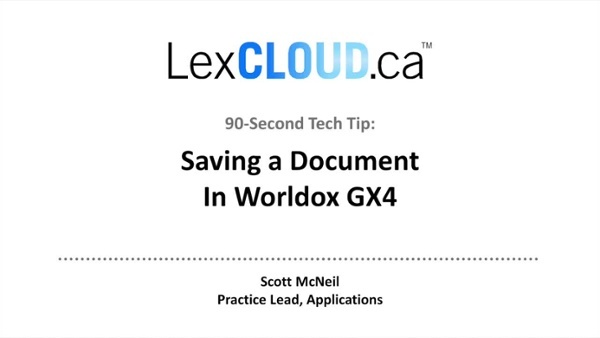 Get the basics of Worldox document versioning in this short video by Scott McNeil.